Joker (film, 2019). An American psychological thriller film by Warner Bros. Pictures. Directed by Todd Phillips. Official Trailer. Joker is an American psychological thriller film directed by Todd Phillips. 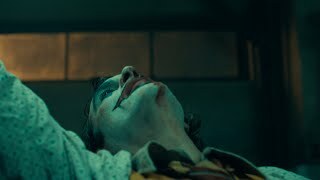 JOKER - Teaser Trailer - In Theaters October 4. 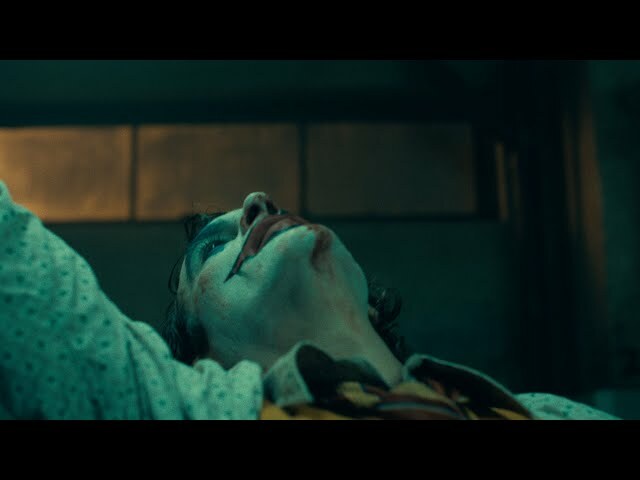 The film Joker was scheduled to be released by Warner Bros. Pictures on October 4, 2019 (United States) and on October 17, 2019 (Germany). The film's budget is $55 million.